A Common Exploitation Booster – a seminar on exploitation of results - was held and its main goals were to discuss results and design a roadmap towards impact of EmBuild Project results. 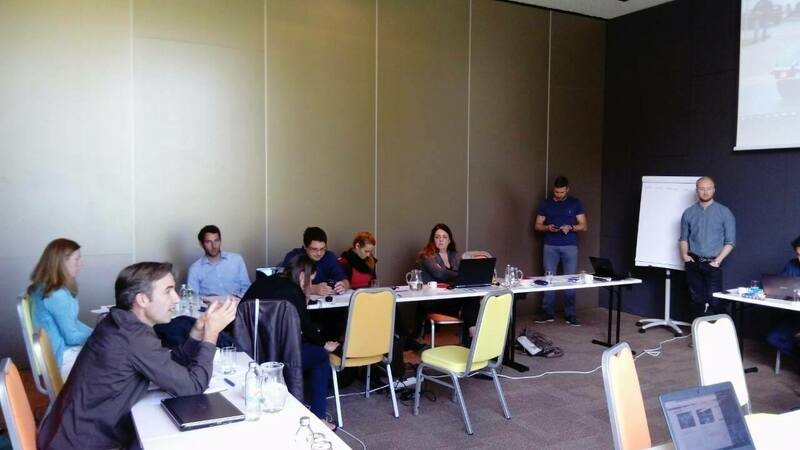 At the workshop were also discussed and was provided guidance on recognition of exploitable results and exploitation expectations of the partners of the EU projects, definition or clarification of the exploitation strategy of different project results, and follow-up actions and how to connect with relevant actors in the period after the project closure. 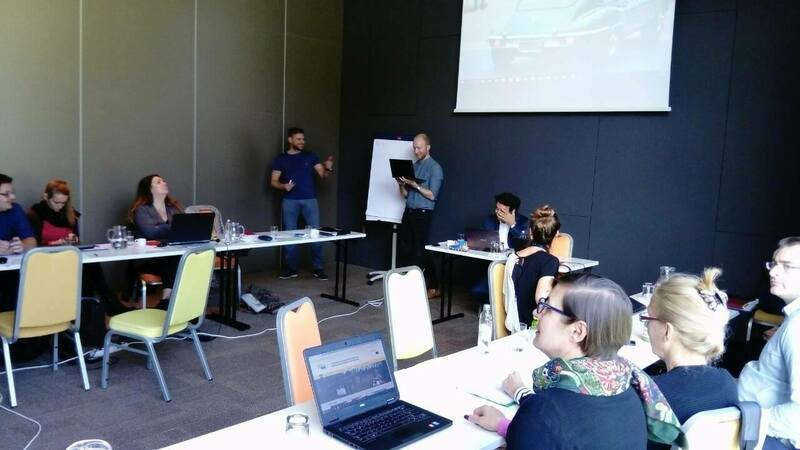 The guidance provided was on how to take knowledge to market and differentiate between exploitation (how to make an impact) and communication and dissemination (how to maximise that impact), in accordance with the EU requirements on project results impact. Jana Schoenfeld, a Programme Officer on behalf of the European Agency for Small and Medium Sized Enterprises, emphasised on the best use of project results and exploitation of outcome as a necessary long-term development after the end of the project. Find out more about EmBuild at: http://embuild.eu/.